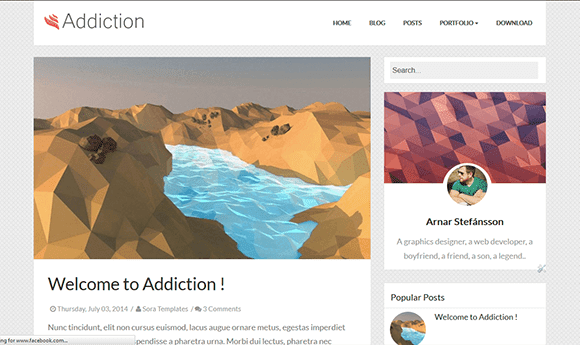 Addiction is a simple and elegant blogger template for fashion, travel, personal and beauty niche blogs. With superb visual design and great support for mobile and tablet devices you can easily reach all your readers wherever they are. Addiction is equipped with various of widgets which will help you to publish your blog more professionally. To make it easy for you we have published this detailed documentation, so that you can setup your blog correctly.